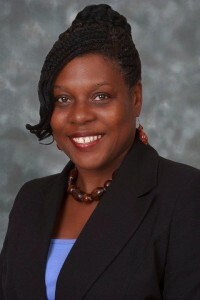 The Chair of the organisation, Mrs Joy Cowell and Board of Directors and General Management Committee have worked tirelessly to develop and improve our facilities and introduce new activities and services that will benefit all sections of our community. Coming soon to Conniburrow will be opportunities for Football Coaching, Youth Baseball/Softball. Updates will be provided pertaining to the developments as it becomes available. We have achieved our 3 year objective to provide a community centre and develop facilities that will enable all sections of our community to engage in a variety of activities, including: sport, education and religion. We actively promote social cohesion, whilst respecting and supporting the cultural traditions of all our clientele. The facilities are solely the responsibility of Conniburrow Community Association, an independent charity and company limited by guarantee. All decisions are made by its management committee, who have acquired a long term lease (35 years) of the complex, since January 2006. There is no umbrella organisation. All bookings and enquiries regarding use of our playing field for football, baseball/softball or use of the community centre must be made directly to the association via telephone or preferably email. For further information, please contact the CCA office. 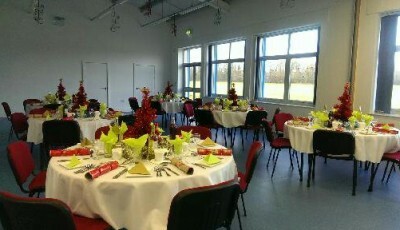 FACILITIES FOR HIRE Conniburrow Community Association (CCA) is a registered charity and company limited by guarantee based in Conniburrow, Milton Keynes. This is a great venue! Why not book your wedding reception and parties, or other event here! Marvia's wedding reception. Just a taste of what you can achieve in our clean and spacious Centre. 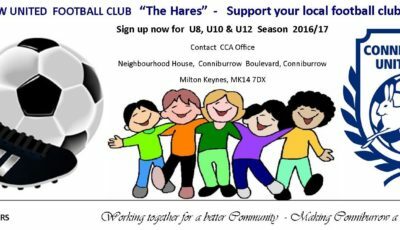 CCA YOUTH FOOTBALL Club CONNIBURROW UNITED (THE HARES) "Youth with Purpose" Coaching started, thanks to funding from MK COMMUNITY FOUNDATION, Saturday 25th April 2015. September 2015 we joined MKDDL. We enlisted 4 teams in MKDDL2015/16. Want to join our club? 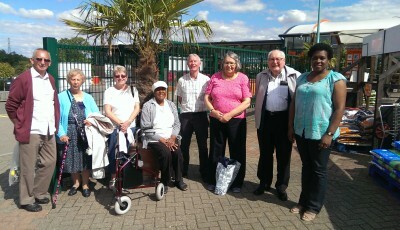 Call 01908 670937 to join! We value our youth! 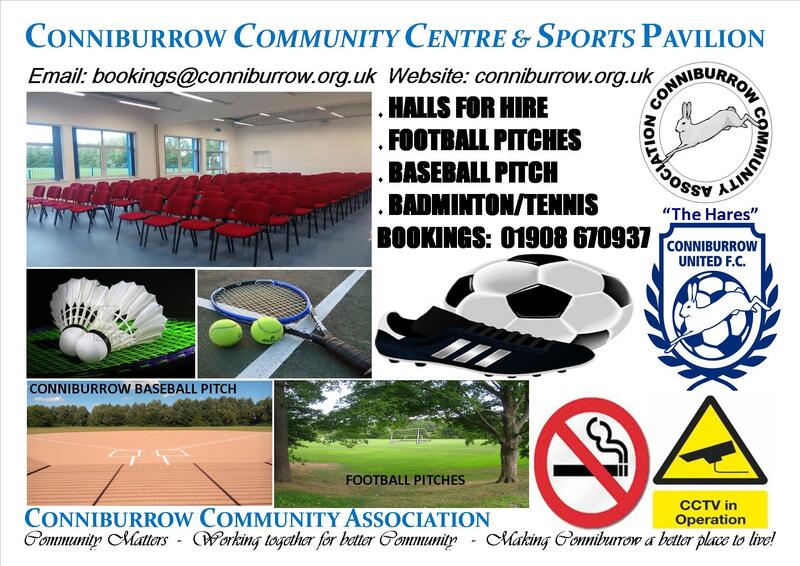 Brand new pitches, a multi-sport facility offered by Conniburrow Community Association - exciting times ahead! With a grade 1 baseball pitch, the CCA are planning to offer coaching for Youth. Join Conniburrow Youth Football today! CCA ACHIEVEMENT! 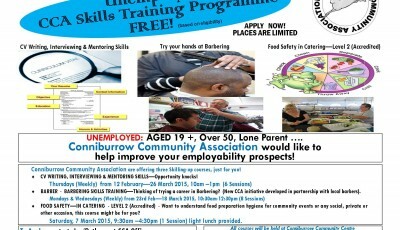 helping to improve employability prospects of residents. Courses took place January- March 2015. See Conniburrow Newsletter and or events page for more highlights. 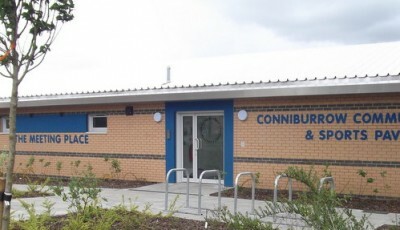 Conniburrow Community Centre and Sports Pavilion. 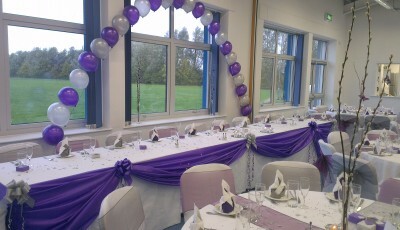 Halls for hire, baseball and football pitches for hire plus much more. Contact us via email or phone.